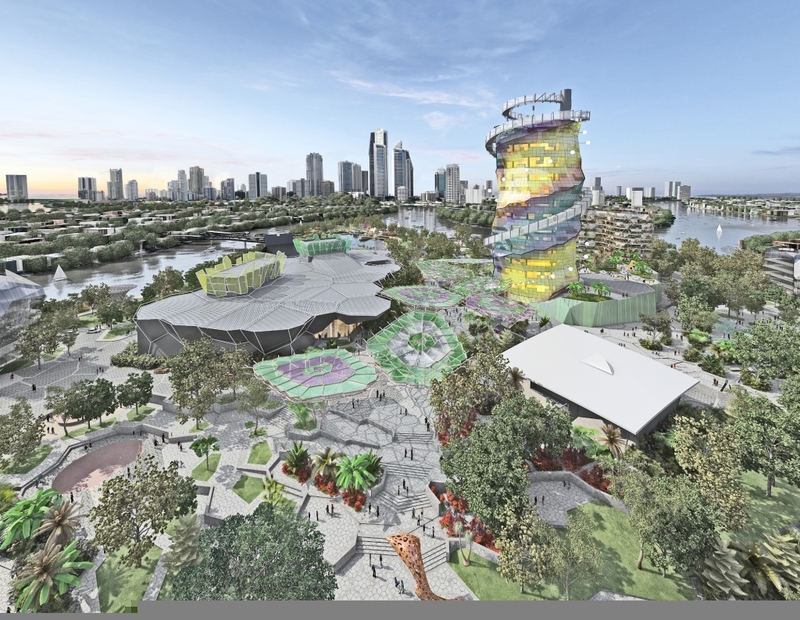 Image credit: 2014 Gold Coast Cultural Precinct Masterplan. Designers ARM Architecture + Topotek1. Image courtesy City of Gold Coast.